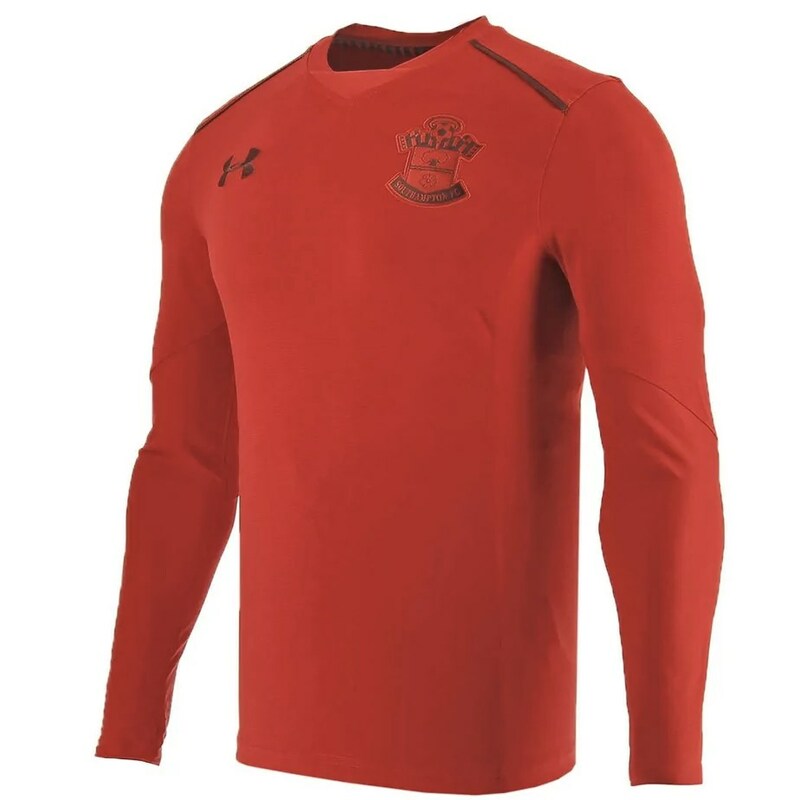 This is the Under Armour Southampton training shirt with long sleeves for the 2017-2018 season. 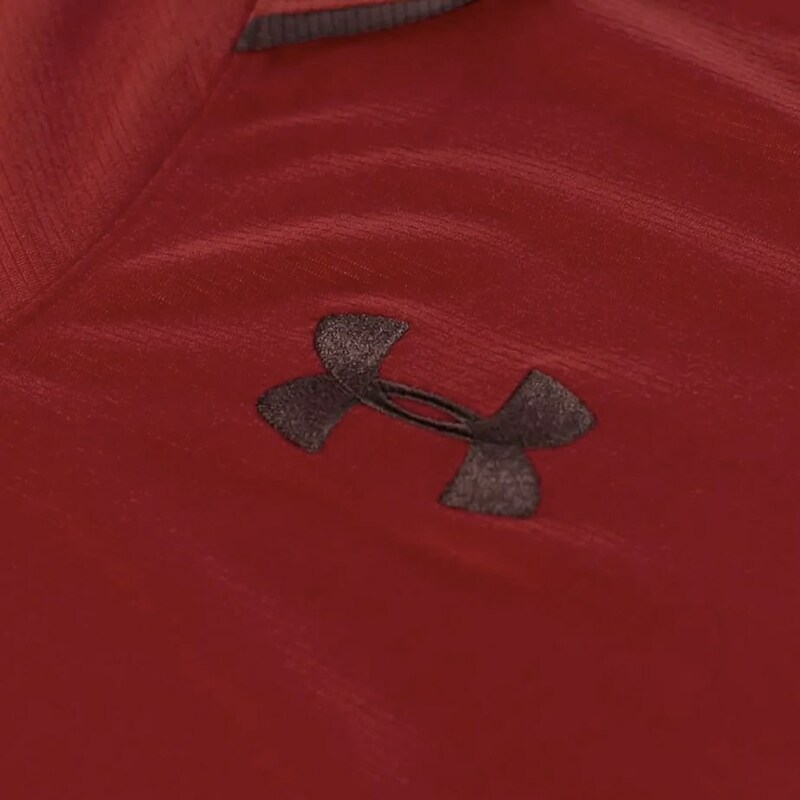 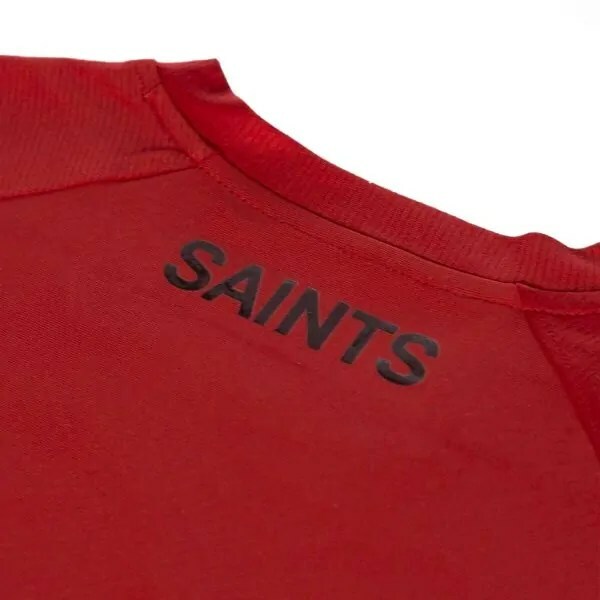 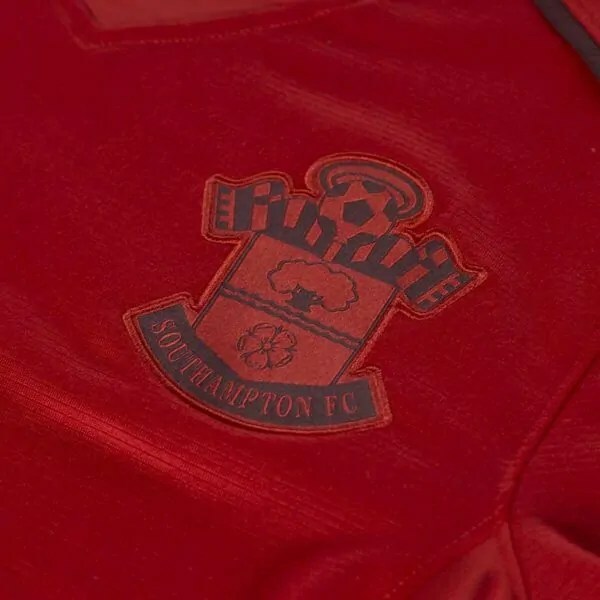 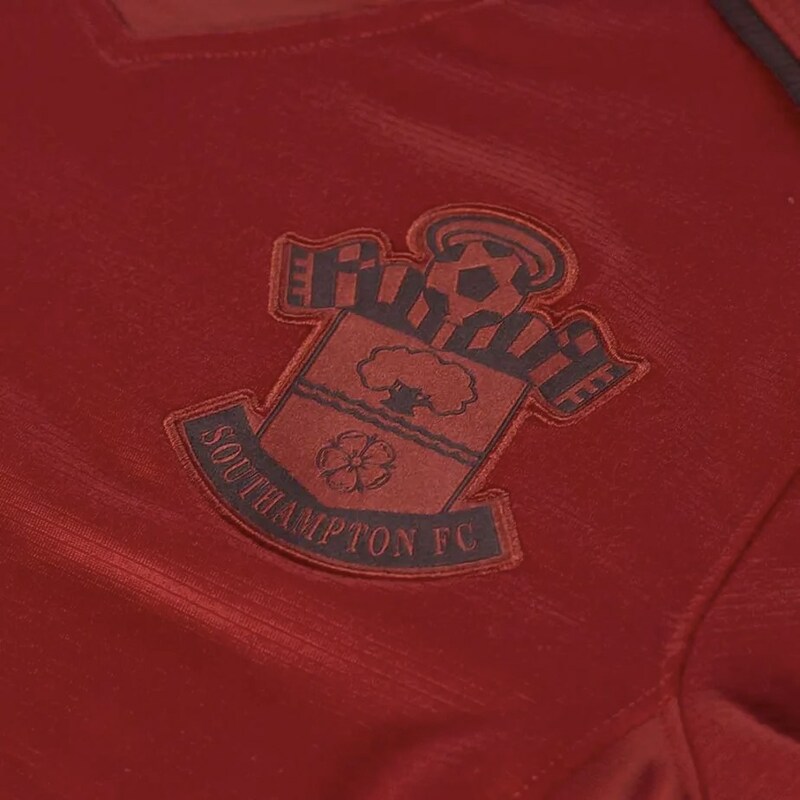 Under Armour has developed this Southampton training sweatshirt for the best mobility in every direction. 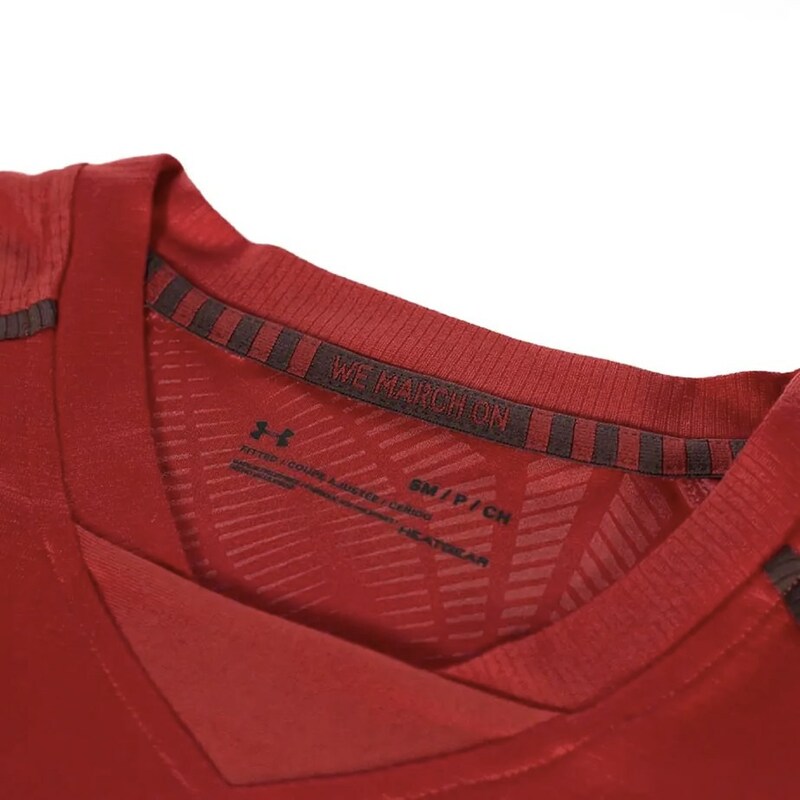 The training shirt is very cool due to the special Heatgear technology from Under Armor. 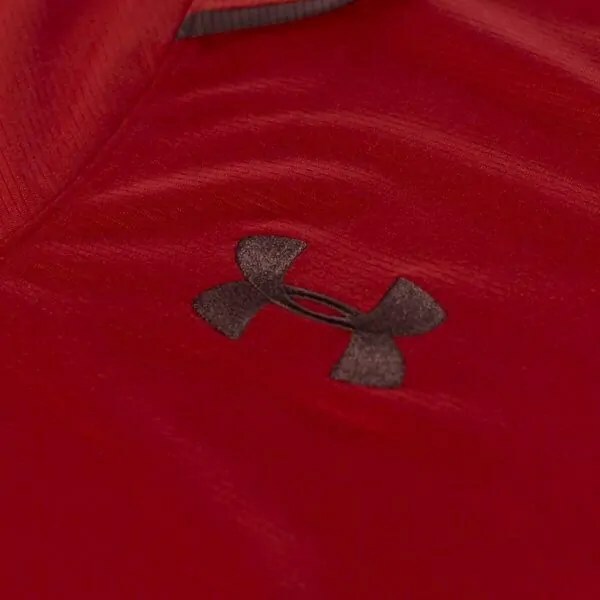 The Heatgear technology makes you feel cool, dry and light. In addition, the MTS (moisture transport system) ensures that the sweat from the body is guided to the surface of the shirt so that it dries faster. 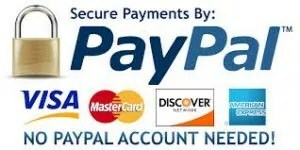 The material of the sweatshirt consists of 90% polyester and 10% elastane. 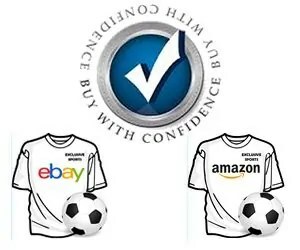 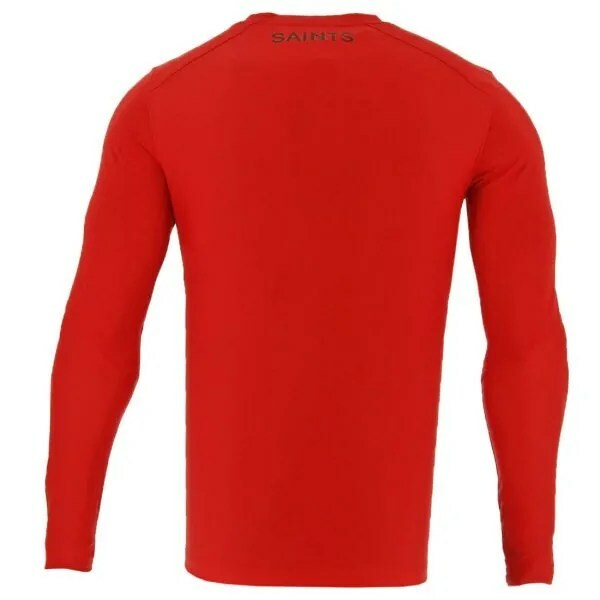 The stretchability and sublime fabrication make the shirt very pleasant to train. 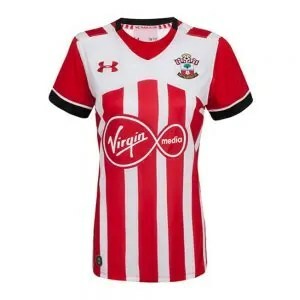 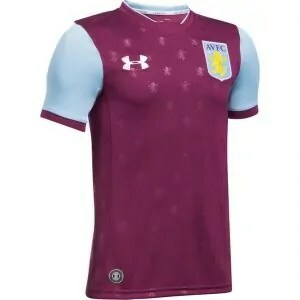 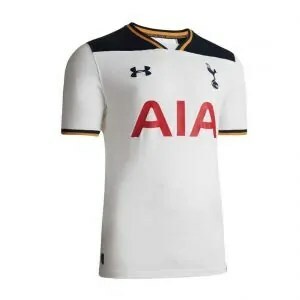 The Under Armour Southampton training shirt with long sleeves has a comfortable slim fit fit, the shirt fits nicely around the body and moves perfectly with you.